With knock-off products appearing on Amazon’s website, the company is asking suppliers to help remove trademark infringing items. It seems that Amazon is taking some action to remove the many counterfeit products that appear on the retailer’s website, asking suppliers to work on the new effort. 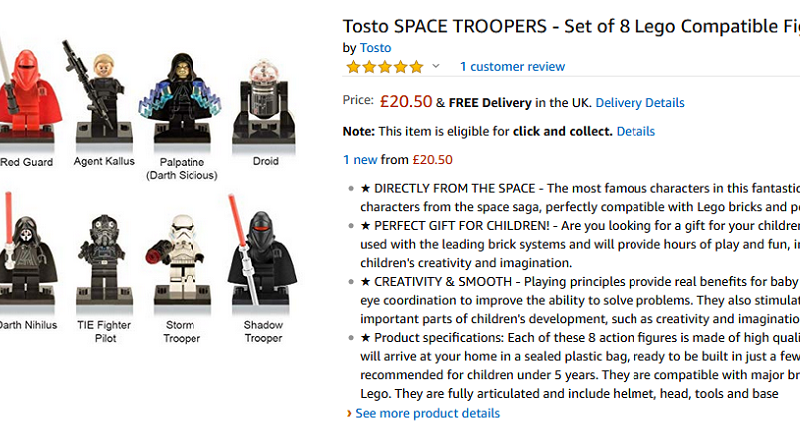 Clone brands and knock-off products are commonly found in the toy section, with LEGO imitations easily found and ordered. Project Zero is a new initiative that will build upon the Brand Registry, which was introduced for companies to register trademarks and logos. Companies who are part of the new scheme will be asked to look out for and remove knock-off products themselves. Another part of Project Zero will offer companies the option of adding a serial number to products that will allow Amazon to scan products to confirm their authenticity. The retailer will charge companies for the most effective way of not selling knock-off products, with the cost between $0.01 and $0.05 per unit. 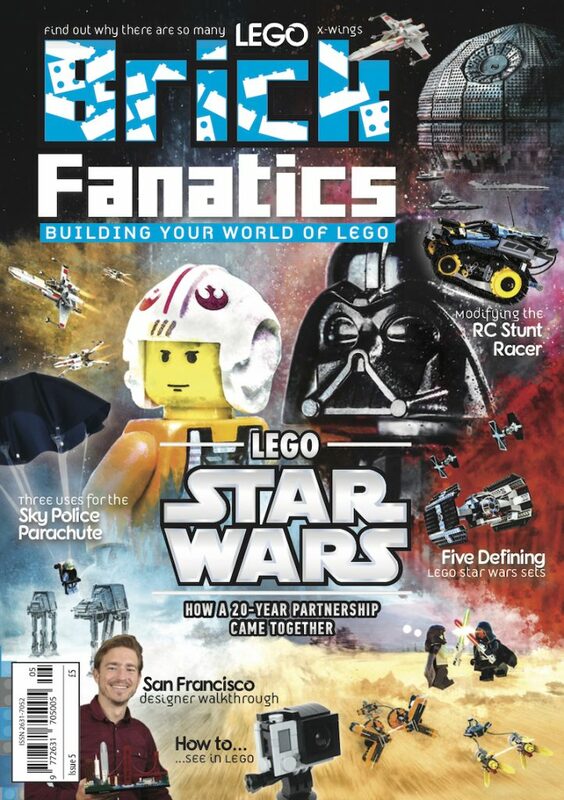 To continue to support the work of Brick Fanatics and buy official, authentic LEGO sets, please make any purchases from shop.LEGO.com – and carefully from Amazon – using our affiliate links.